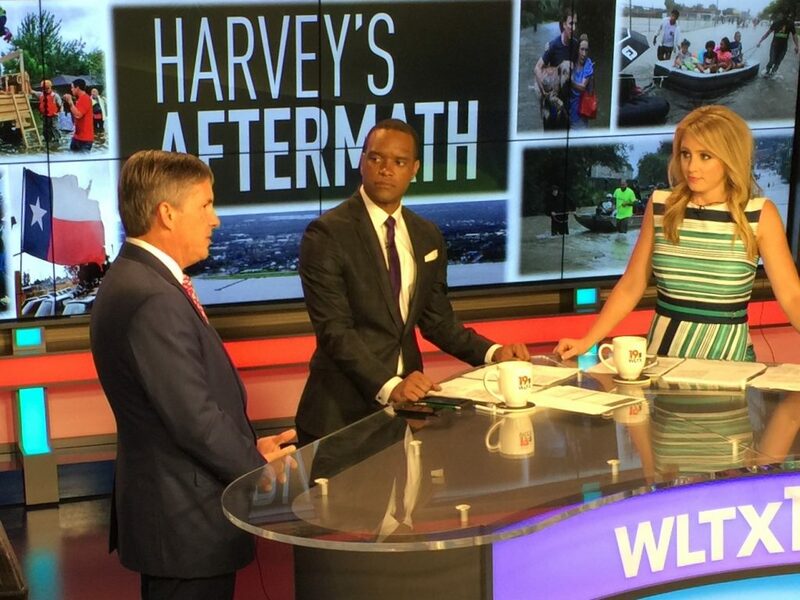 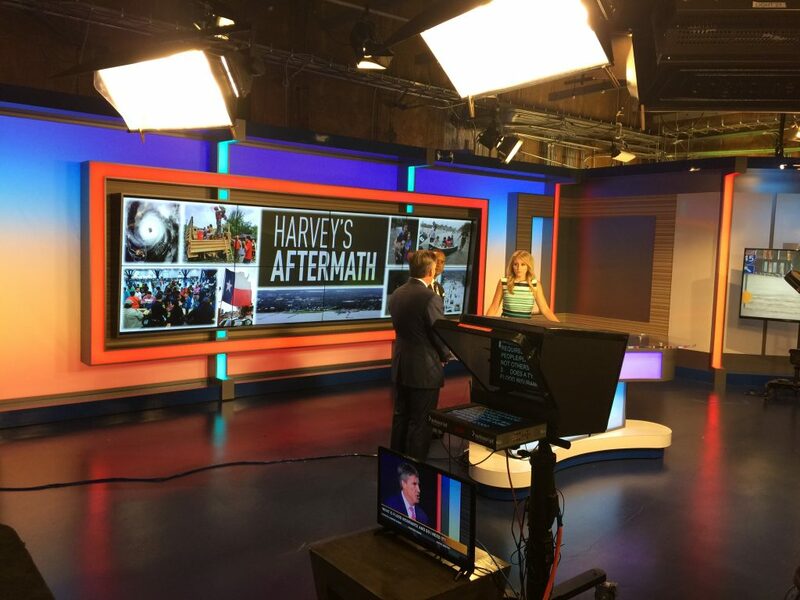 Columbia’s CBS affiliate WLTX News 19 called on J.R. Murphy on August 31, 2017 in reporting on the damage left behind in Texas by hurricane Harvey. 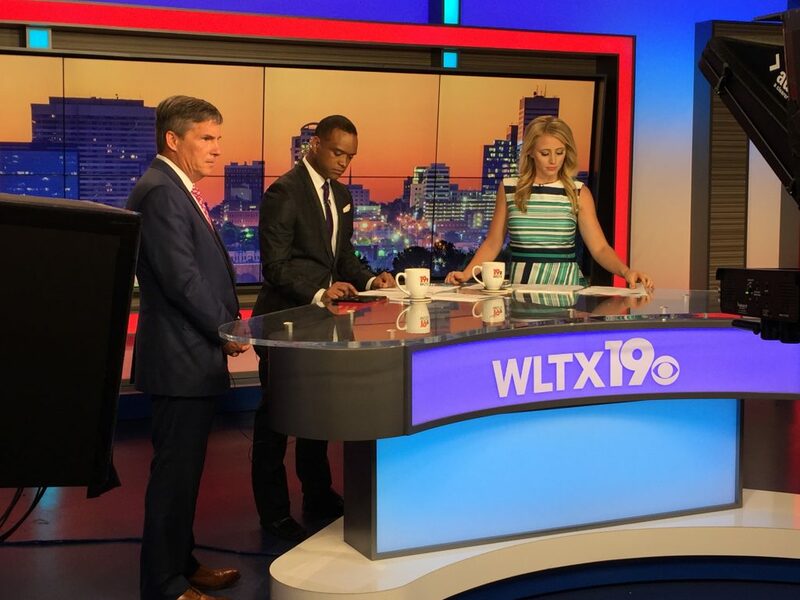 The morning news team interviewed Murphy regarding insurance coverage and risk reduction. 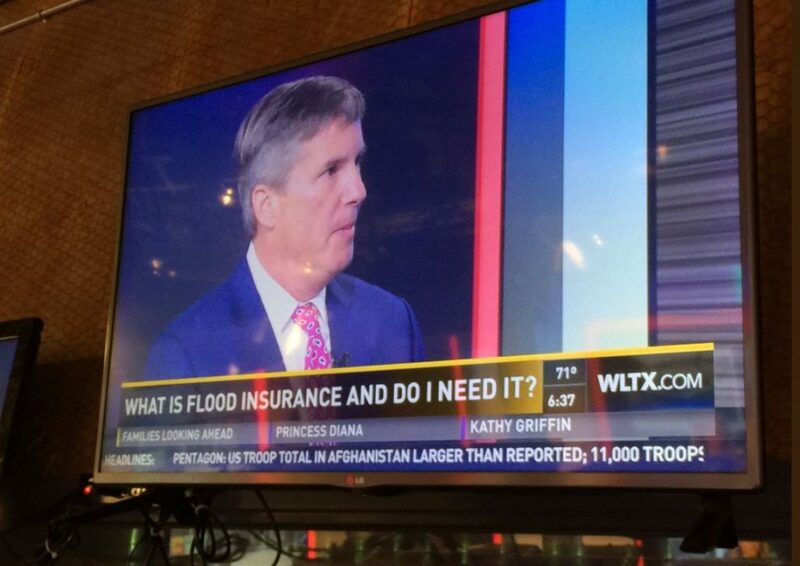 He reminded viewers that flooding is not covered by standard homeowner policies. 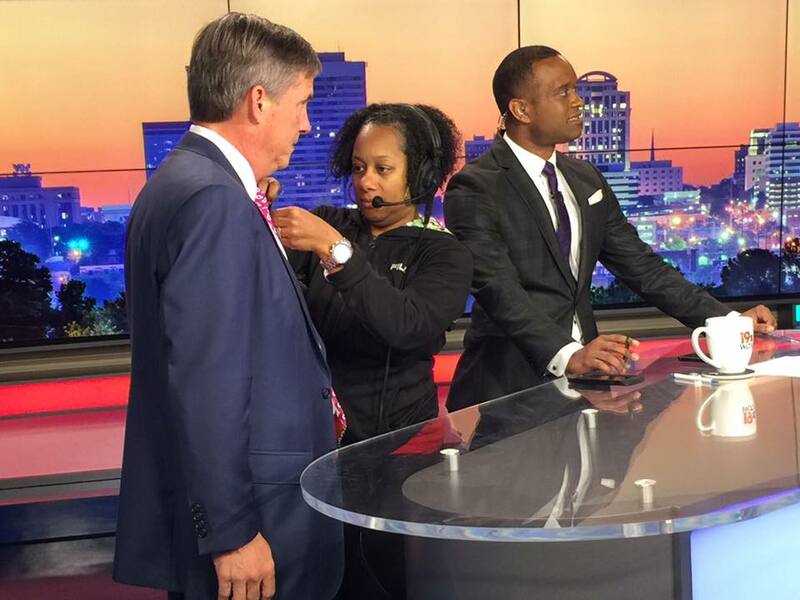 J.R. Murphy is the the managing shareholder at M&G and concentrates his legal practice on insurance coverage, bad faith and complex personal injury cases. 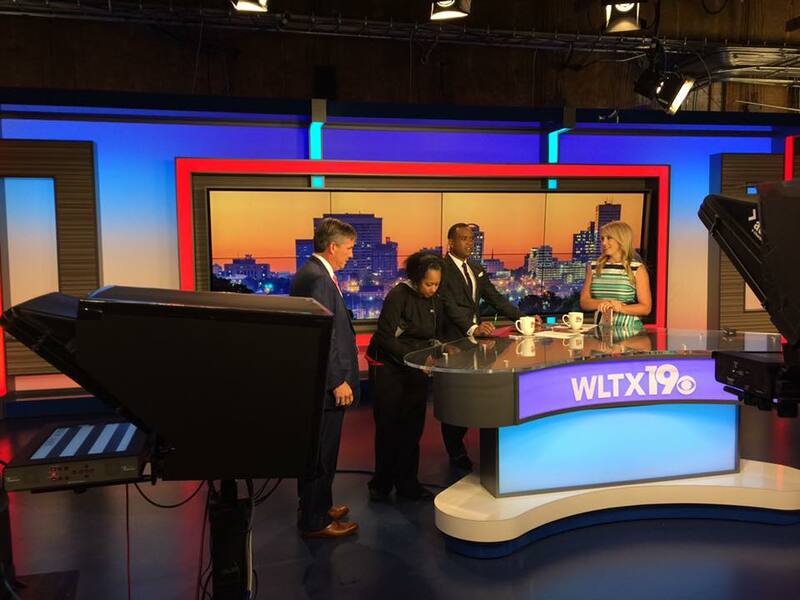 Behind the scene photos at WLTX.